Liverpool Beatles Auction: Mersey Beat Newspapers for auction. 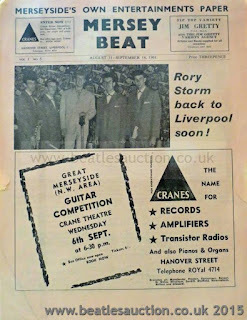 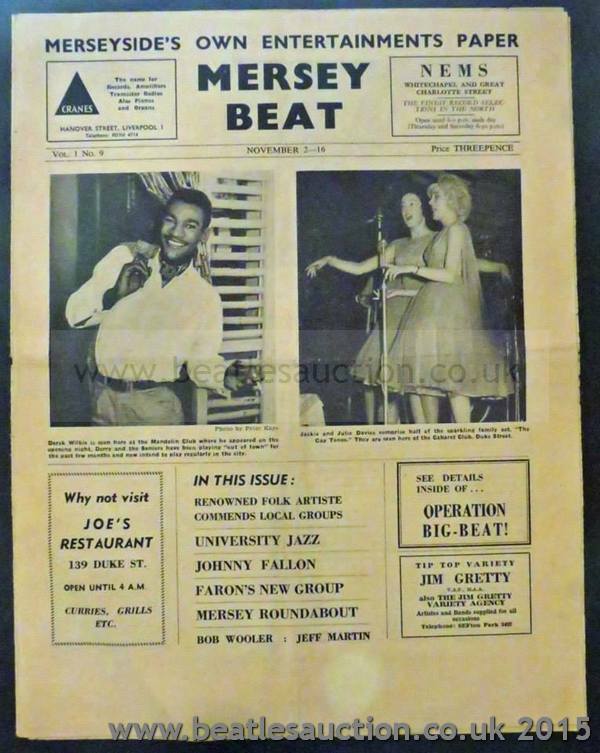 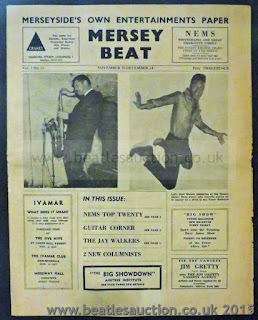 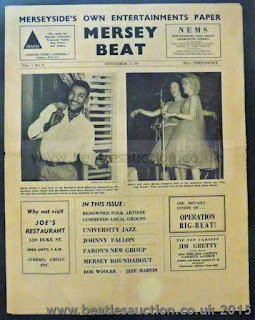 We have a small collection of Mersey Beat Newspapers going into this year's Liverpool Beatles Memorabilia Auction in August. The papers are highly collectable with the earlier editions being harder to find.